What is it that truly makes Thresholds so valuable? The success stories of our persons served. Yes, we have highly qualified, talented and dedicated staff. Our reputation is impeccable. 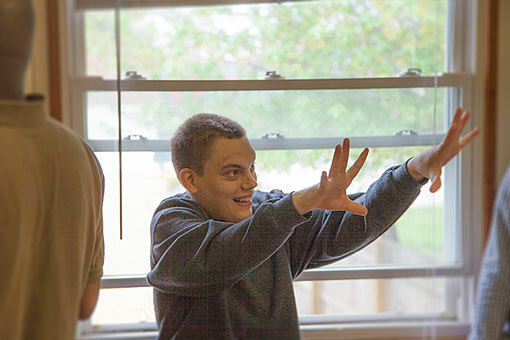 We exist solely to serve people with developmental disabilities, and we take our jobs seriously. All of that, though, pales in comparison to seeing one of our persons served thriving to his or her maximum potential. Here, we’ve collected some of their stories.